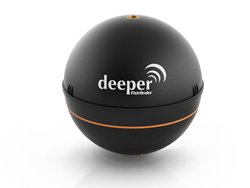 Deeper Fishfinder is wireless portable sonar which could be one of the best gifts that people could give to their brothers, husbands and fathers who share a love for fishing. This sonar can be used with smartphone and has been designed to offer impeccable service. 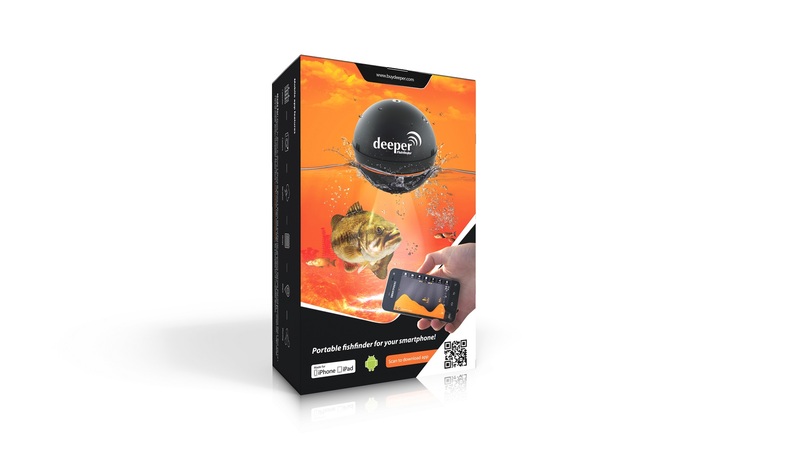 It is compatible with almost all types of smartphones and can help in ascertaining the location of the fish along with the temperature of water, the contour of the bottoms and the depth at which the fishes can be found. California dated June 02, 2014- With father’s day round the corner; a lot of people may be fussing about what they can buy to please their dad. 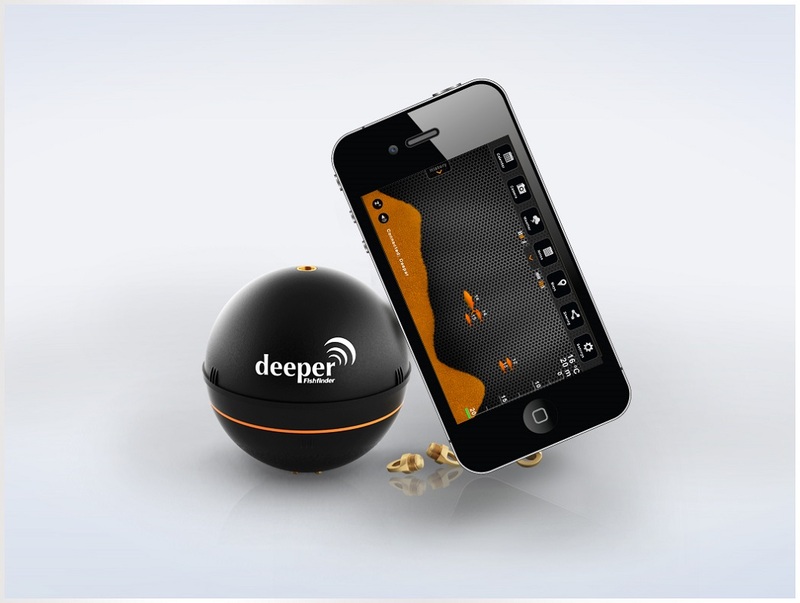 Those who have dads that love to fish should make it a point to check out Deeper Fishfinder because it is specially designed wireless sonar that shall give you the right readings that will help in careful detection of fishes. There are various details that one can get by smart application of this sonar. It is compatible with almost all types of smartphones and can help in ascertaining the location of the fish along with the temperature of water, the contour of the bottoms and the depth at which the fishes can be found. With this product, one will get a detailed fishing calendar that shall summarize the best times and places that are ideal for fishing. Fishing is not an easy job especially for the ones that are not good at it. There are people who love fishing but they find it very hard to catch even a single one. In such cases, it is this wireless sonar that will turn out to be handy choice. 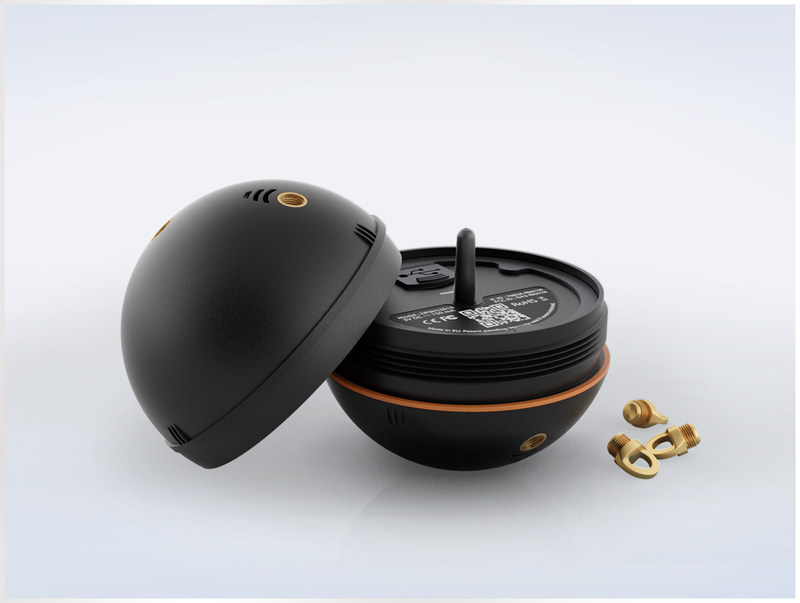 With a weight of nearly 100 gm and a size of 65 mm in diameter, this is one of that sonar that is portable and will easily fit in your pockets. Further, you get different mounting accessories that make it easier to fix it on boats and thereby make fishing experience enjoyable. 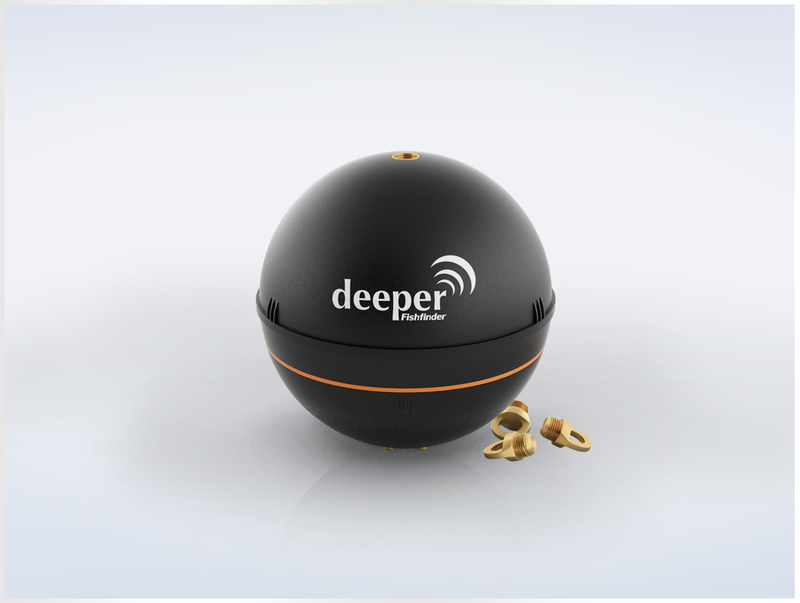 One can find some really smart deals at Deeper Fishfinder and this product might be the best thing to gift to your father on father’s day. With so many different options, it is sometimes baffling to find out which choice seems to be right and will please your father. In such cases, settling for Deeper looks to be the perfect thing to do. One can check out the different features of the product, the compatibility with the different smartphone and based upon the same, come to the right conclusion regarding whether or not they want to buy it or not. Those who share a flare for fishing are going to be absolutely impressed by what this unique product is going to offer. To catch on more details, one can visit https://buydeeper.com and explore the facts. It is one of the top wireless portable sonar that can come in handy for all those who want to excel in fishing. 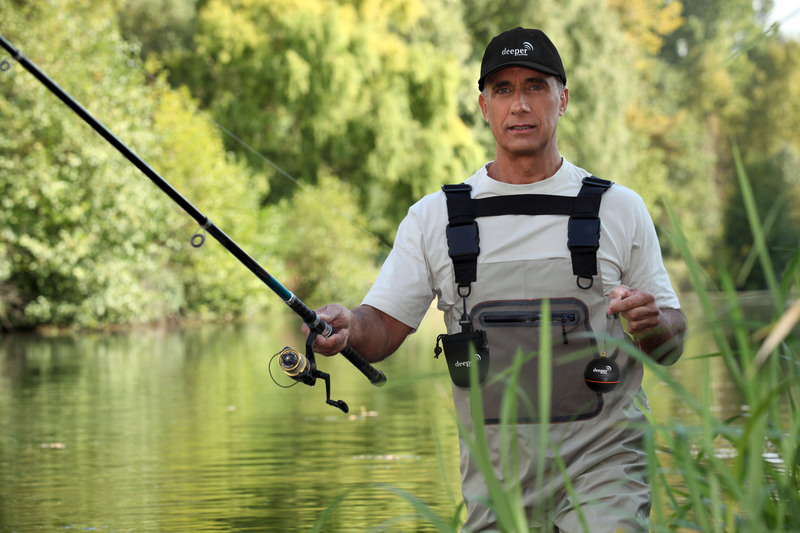 The product offers some of the best features and will help in locating the right places and right time for fishing.